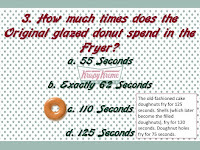 National Donut Day is Coming Up THIS WEEK, JUNE 1st! 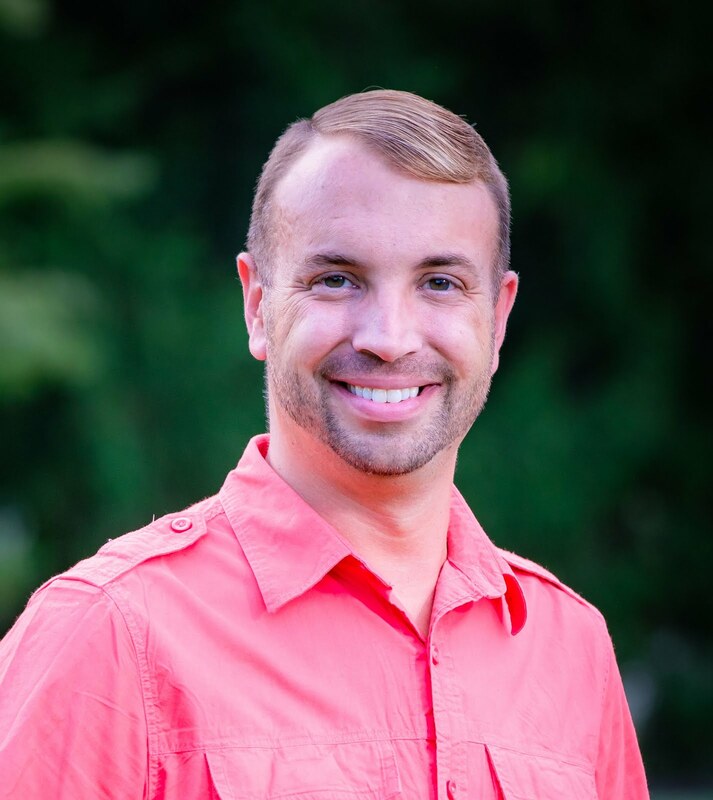 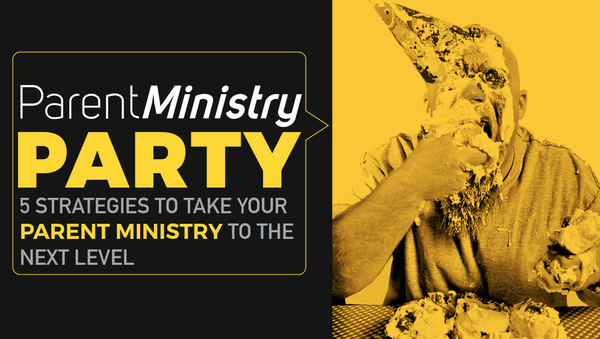 Are you ready to celebrate with your group this week? 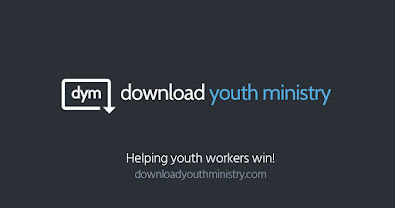 Here is one my all-time most popular games from my Download Youth Ministry” library of resources!! 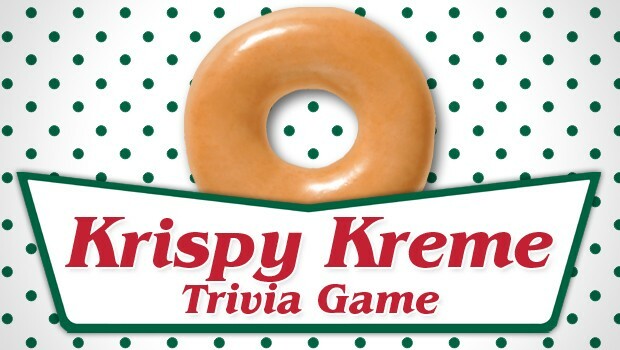 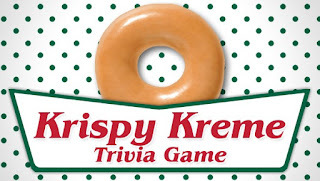 A 10-question screen-based trivia game plus 2 additional bonus questions about the greatest donuts on earth: the Krispy Kreme.